It is our pleasure to send you the April Edition of ISP Brief, the monthly newsletter of the CSIS International Security Program. ISP Brief features articles and commentary written by our scholars, their analysis as published in various media sources (including video and audio highlights), and links to recent events. We hope the newsletter provides you, our readers, a snapshot of the excellent work underway in ISP, and the engaging thoughts of our experts. Our FYSA: For Your Situational Awareness publication remains part of our outreach, and now features articles by the ISP junior staff. As always, your feedback is welcome. Reflections: The Relationship between Special Forces and General Forces by Dr. John Hamre. Analysis of the FY 2017 Defense Budget by Todd Harrison. US Military Forces in FY 2017: Stable Plans, Disruptive Threats, and Strategic Inflection Points Executive Summary by Mark Cancian. READ "The Mistake that Decapitated Pentagon Innovation — and How to Fix It" by Dr. John Hamre in Defense One. READ Mark Cancian's Commentary "Helping the Kurds in the Recapture of Mosul." In March 2016, he spent a week in KRG, talking with senior military and civilian leaders and visiting the front against ISIS. READ Dr. Kathleen Hicks' article in War on the Rocks: "Weathering the Storm: Civil-Military Tensions During Presidential Transitions." READ "Don't Let the Pentagon Become the Next Enron" on Defense One by Col. John O'Grady, Military Fellow at CSIS. READ article in Foreign Policy by Kathleen Hicks, Michael Green and Heather Conley: "Donald Trump Doesn't Understand the Value of U.S. Bases Overseas." READ "Missile Defense: Getting to the Elusive 'Right Side of the Cost Curve'" report by Brigadier General Kenneth Todorov (USAF ret. 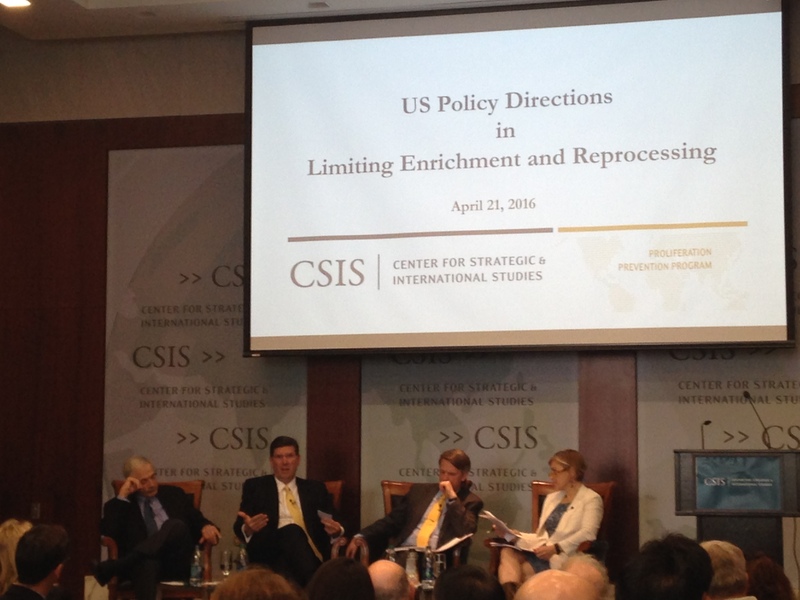 ), nonresident CSIS Senior Associate with the Missile Defense Project. READ Mark Cancian and Matthew Cancian's "A Visit to the Frontlines of the Battle Against ISIL" article in War on the Rocks. READ "Syria's Toxic War: Chemical Weapons are Undermining Deterrence and Nonproliferation" by Rebecca Hersman in War on the Rocks. 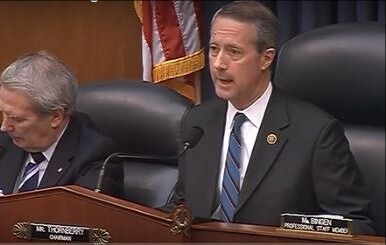 WATCH Rep. Mac Thornberry (R-TX), Chairman of the House Armed Services Committee, ask General Dunford and Secretary Carter about Goldwater-Nichols reform, referencing our Defense360 Open Letter on Defense Reform during a hearing. WATCH Lt. Gen. H.R. McMaster reference Rhys McCormick's " The Army Modernization Challenge: A Historical Perspective " report at a Senate Armed Services Committee hearing. 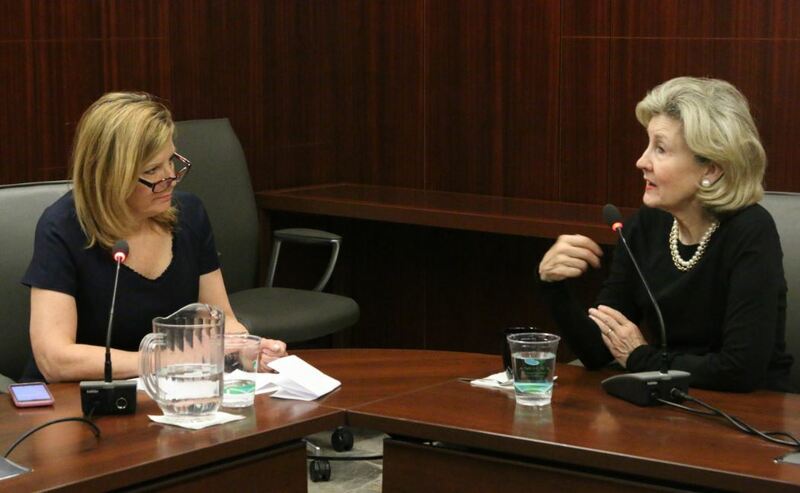 LISTEN to Smart Women, Smart Power podcast "America's Role in the World" with former Texas Senator Kay Bailey Hutchison discussing U.S. global leadership, GOP politics and the 2016 presidential campaign. WATCH Melissa Dalton at the Council on Foreign Relations discussing U.S.-Turkey relations on panel titled "What to Do About Turkey." WATCH Dr. Kathleen Hicks speak at "After Hub-and-Spoke: U.S. Hegemony in a New Gulf Security Order" event hosted by the Atlantic Council. 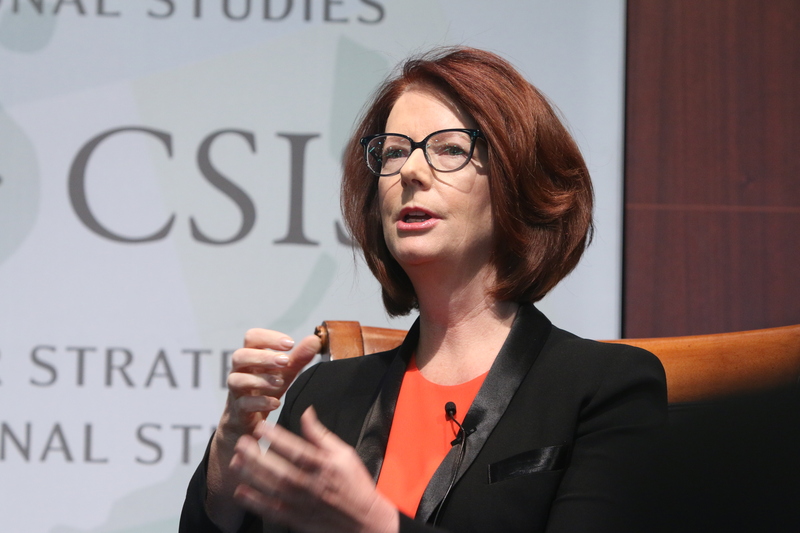 FYSA: For Your Situational Awareness is the online journal of the CSIS International Security Program. It is where junior staff have the opportunity to publish cutting-edge commentary and analysis in areas as diverse as geopolitics, missile defense, nuclear proliferation, bioengineering, defense industry trends, defense budgeting, fragile states, and regional security trends. 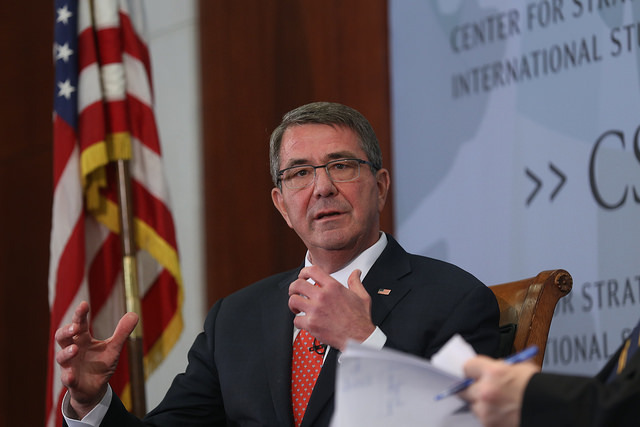 "If you want to deter Russia, you want to deter the multiplicity of missiles that they have." 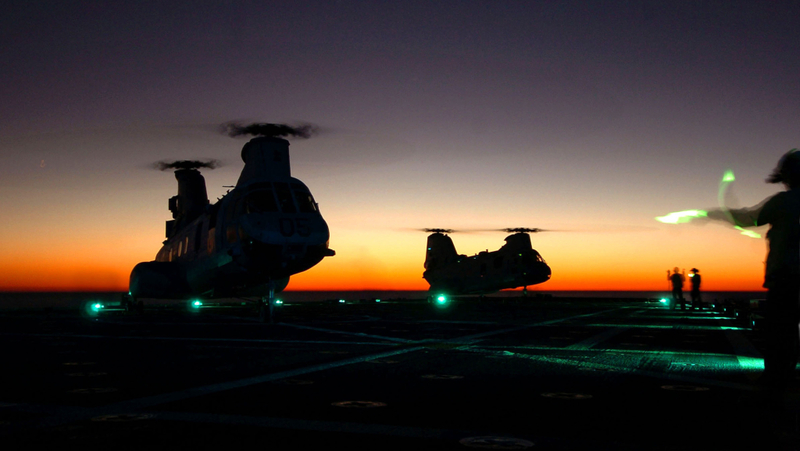 - Tom Karako quoted in Defense One "Eyeing Russia, Poland Wants More NATO Troops." 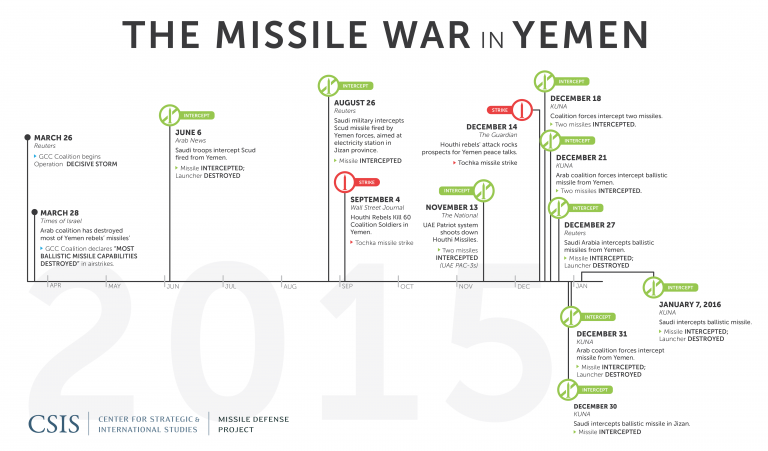 The above timeline by the Missile Defense Project was featured in the article: " Navy Seizes 1,700 Iranian Weapons Bound For Yemen’s Houthi Rebels " in Breaking Defense. "One of the dynamics around BRAC is that before a BRAC happens, everyone sees themselves as a potential loser. Once people know what the actual proposal is, there are more winners than losers." - Andrew Hunter in Military Times. Mark Cancian was also quoted in the article. “There’s been some positive momentum built up, with the idea now being, ‘OK, if we expand that out a bit further – multiply the amount of trainers in the country – then perhaps we can multiply the effects.' ” - Melissa Dalton quoted in The Christian Science Monitor article "What 250 more Special Forces in Syria can do." "By nearly every measure of force structure—the number of brigades, aircraft, ships and subs, marine battalions, and end strength—the force of FY 2017 is smaller than when the buildup began. Yet this smaller force consumes a budget more than 50 percent larger in real terms than before 9/11. 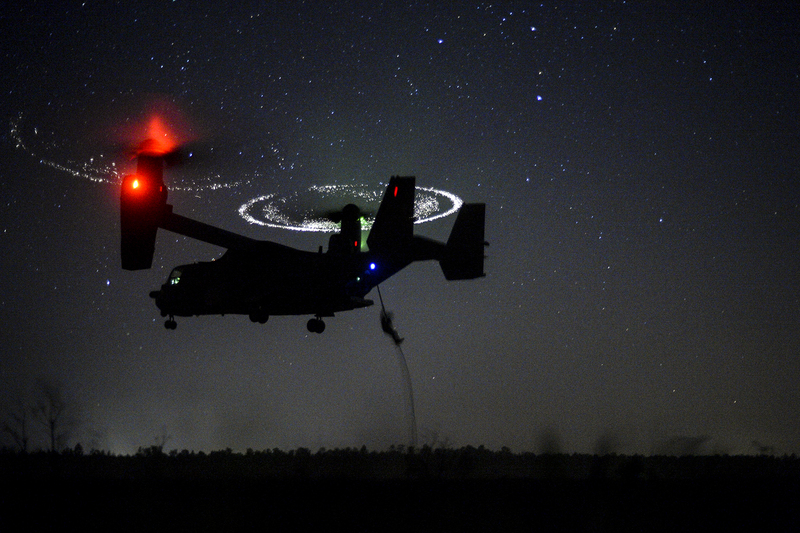 The military is spending more for a smaller force." - Todd Harrison on his "Analysis of the FY 2017 Budget" report on Defense360. “North Korea’s missile development seems to be outpacing our deployment of regional missile defenses.” - Tom Karako quoted in The Christian Science Monitor's "North Korea tests submarine-launched ballistic missile: Is that unusual?" 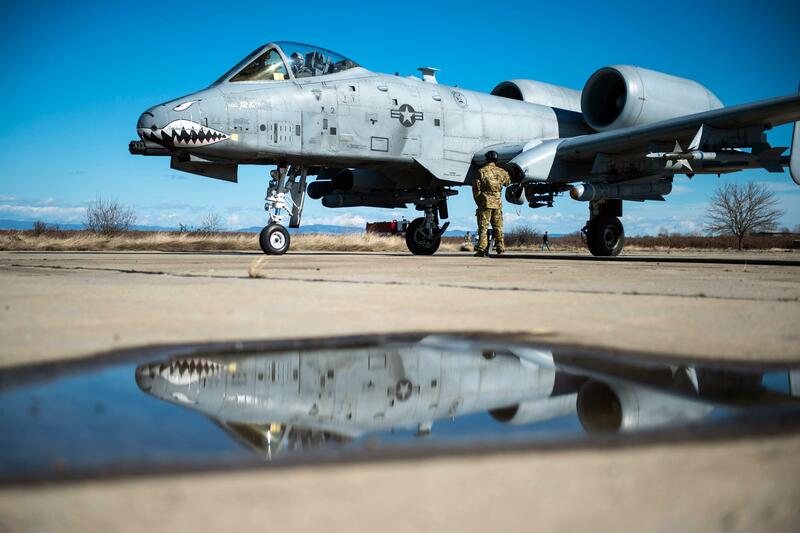 “This … modernization drawdown is a triple whammy for the Army.” - Rhys McCormick quoted in National Defense magazine's "Army Facing Budgetary ‘Triple Whammy’".